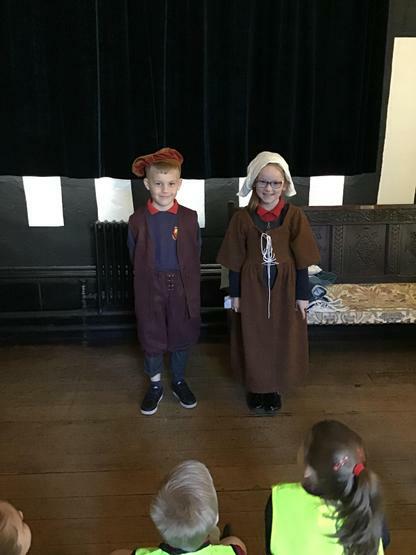 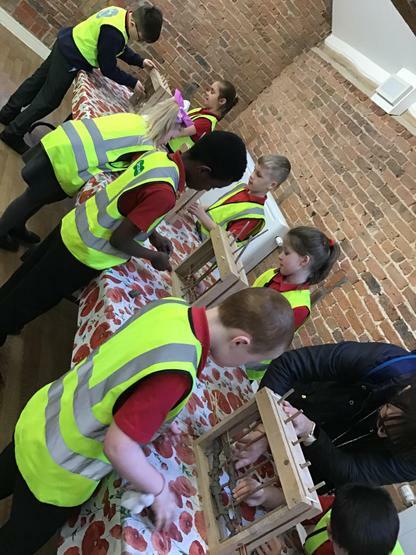 To support our new topic, Tudors, we have been on a school trip to Bramall Hall. 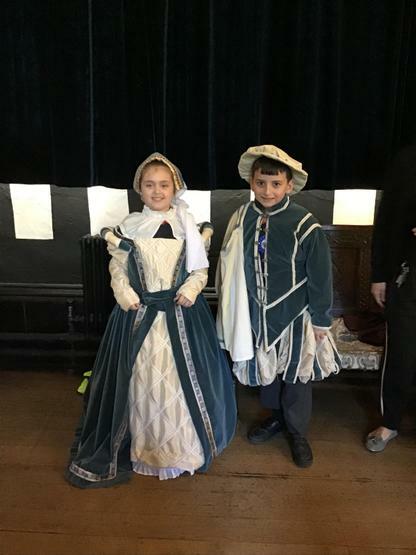 We learnt all about the typical life style of people during the Tudor times, looking at how a rich family would live compared to a poor family. 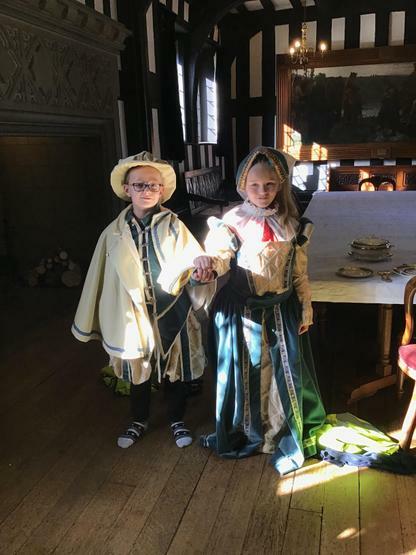 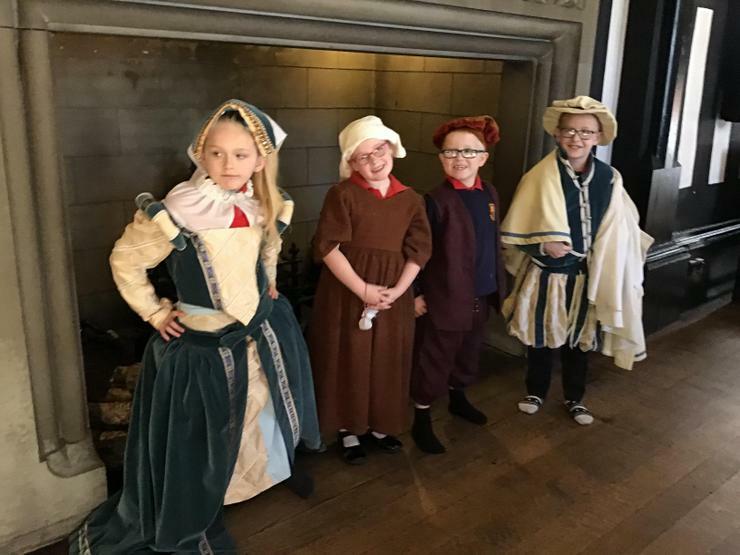 Some of the things we did were to dress up in some Tudor clothes, look at the different foods eaten and learn about some of the wacky medicine used during this period. 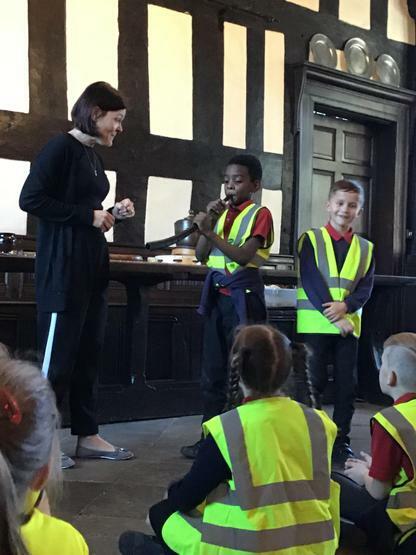 We also had a chance to play some of the instruments that were played in Tudor times. 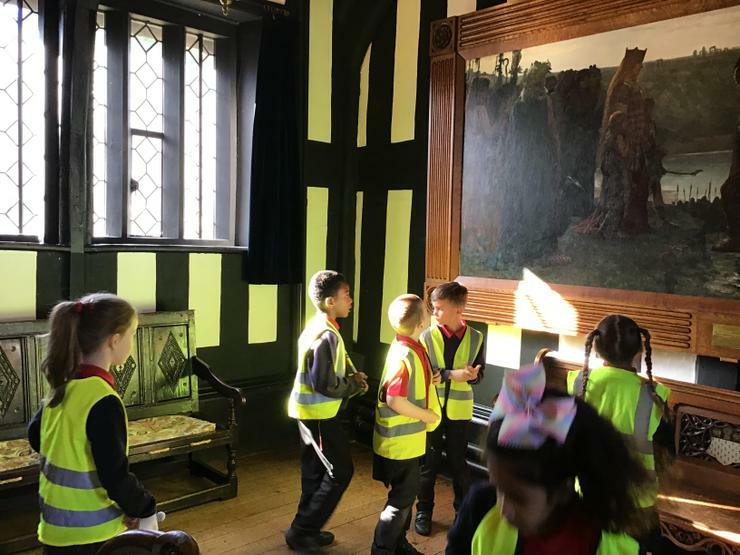 We had an amazing day and learnt so much!